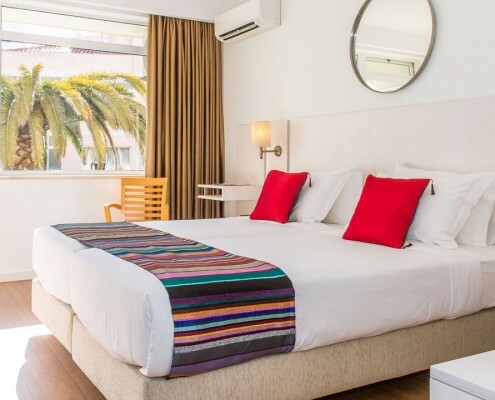 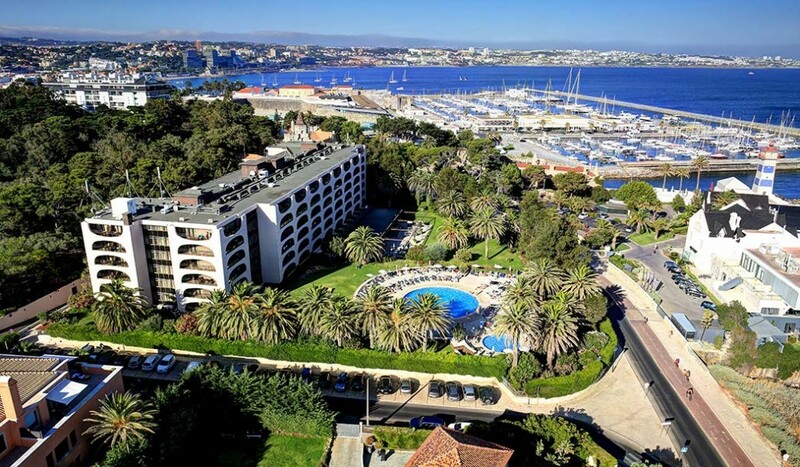 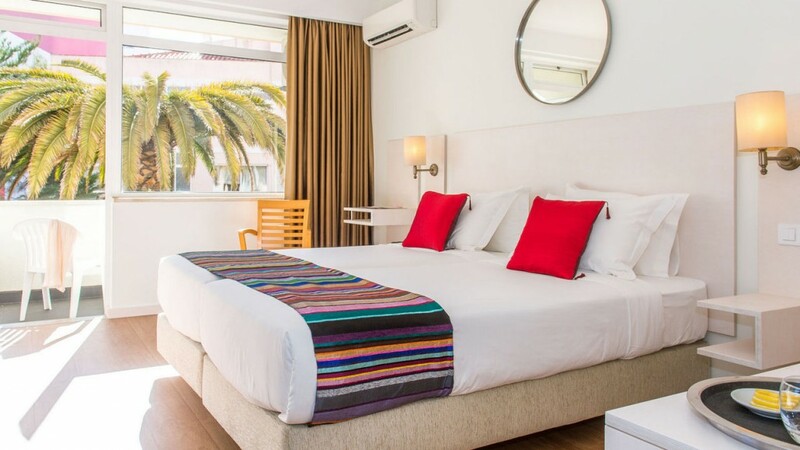 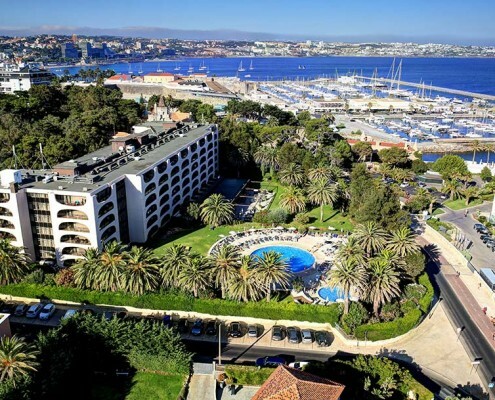 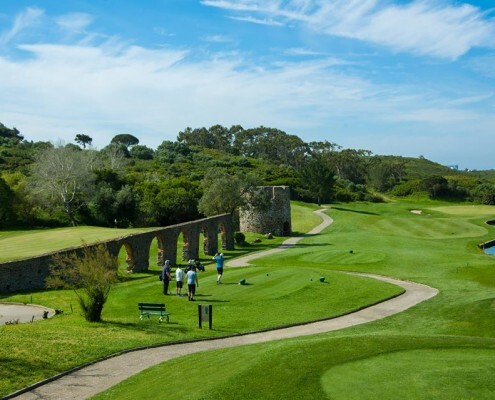 We have some great value for 2019 golf breaks to the Lisbon region and the ever popular resorts of Cascais & Estoril, contact us today for a quotation on your 2019 golf break. 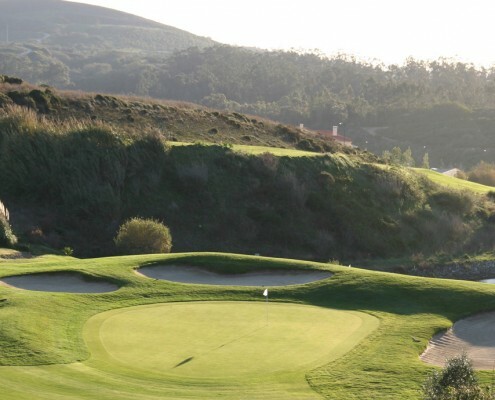 The privileged location of Estoril makes it one of the most ideal areas of in Lisbon for a great golfing getaway. 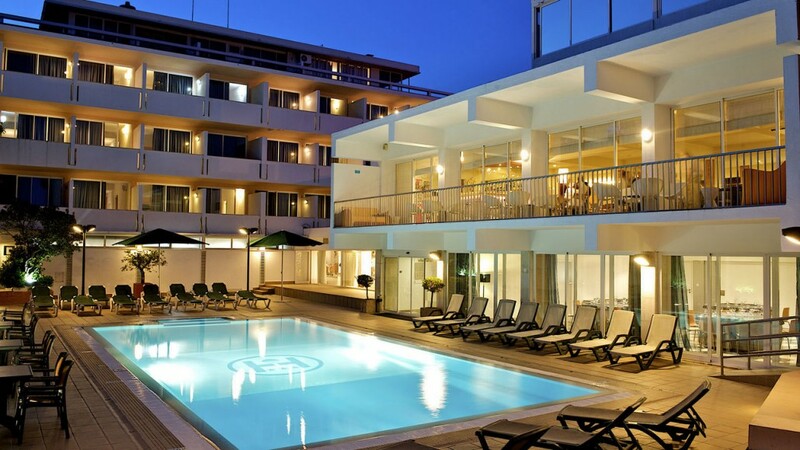 *Low Deposit of only €50pp to secure a booking…. 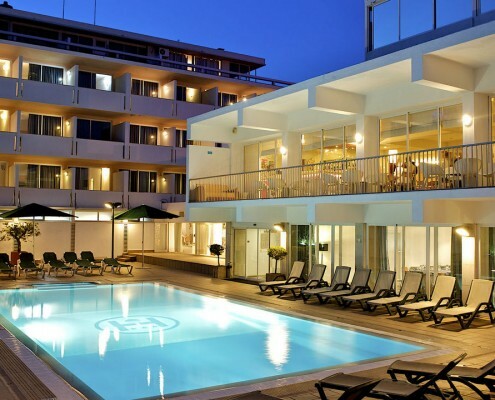 Click here for more information on this hotel. 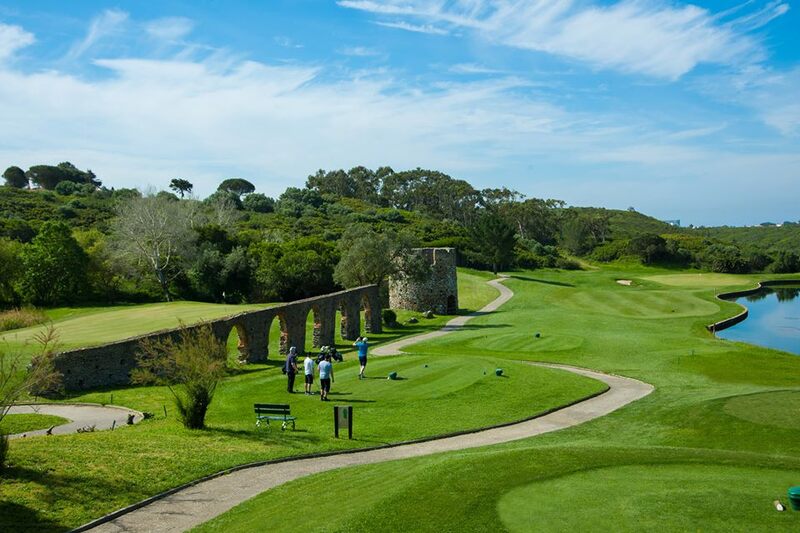 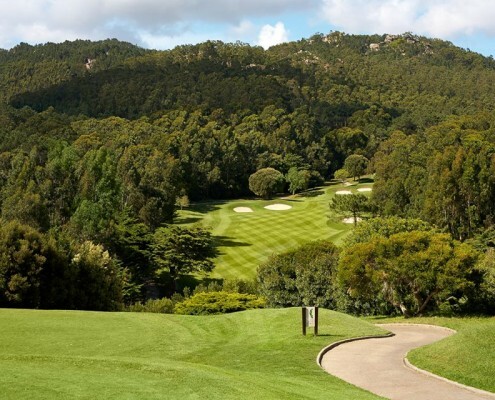 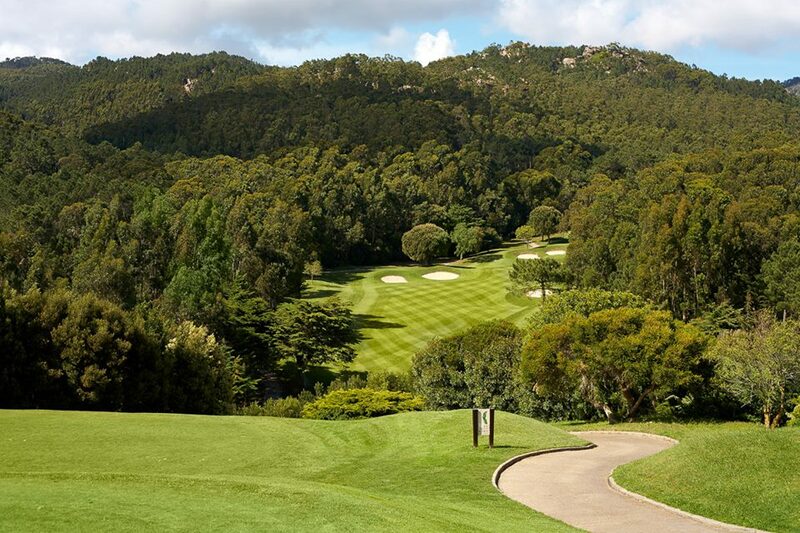 The privileged location of Cascais makes it one of the most ideal areas of in Lisbon for a great golfing getaway.